As a huge fan of both Nashville and country music this tour was a must when it was announced. 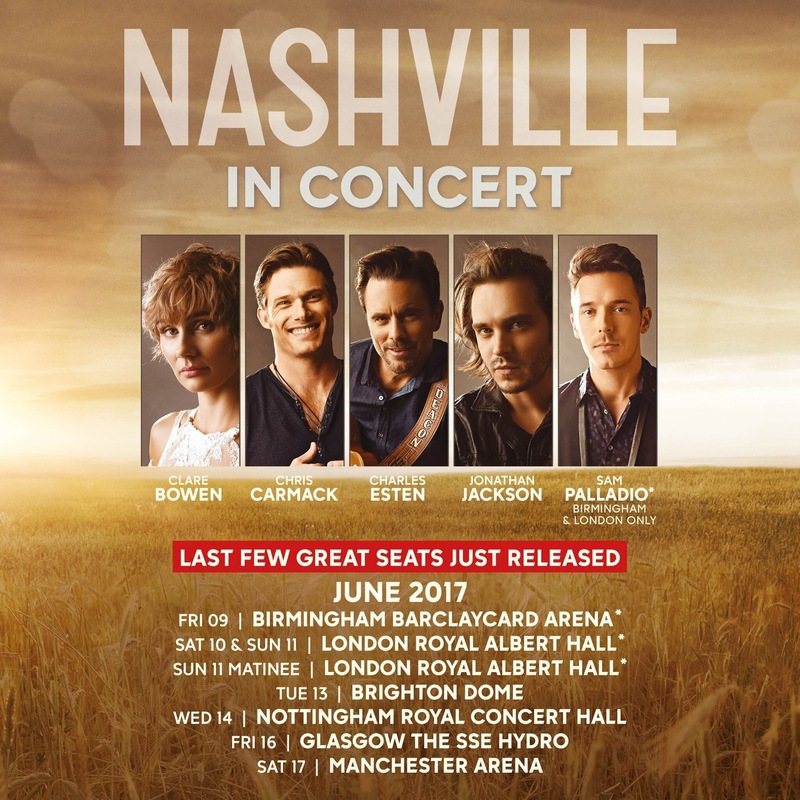 The cast toured last year around the UK with this year including Jonathon Jackson along with the previous year’s cast of Charles Esten, Clare Bowen, Chris Carmack and Sam Palladio. There was also a change of venues compared to the previous years tour, the major inclusion being The Royal Albert Hall where the cast had to add an extra third date all of which sold out, showing the show’s popularity among UK fans. I couldn’t wait and have been ecstatic about the show since I bought the tickets back in February. My Mum and I attended the Saturday Evening performance, the sold out Royal Albert Hall had an unbelievable atmosphere, fans of both the show and country music filed in which built the excitement prior to ShowTime. The lights went down and backstage promos from the show were shown on the two large big screens which hyped up the crowd, by this point I was practically bouncing with excitement. 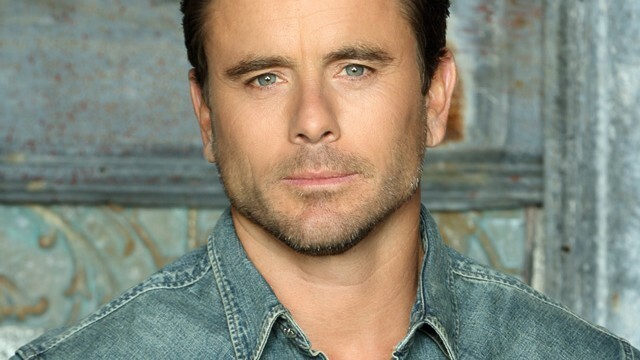 The show was started by the very popular Charles Esten with one of his own tracks ‘Buckle Up’. The upbeat song was a great opener, it pumped the crowd up and set the atmosphere for the rest of the night. 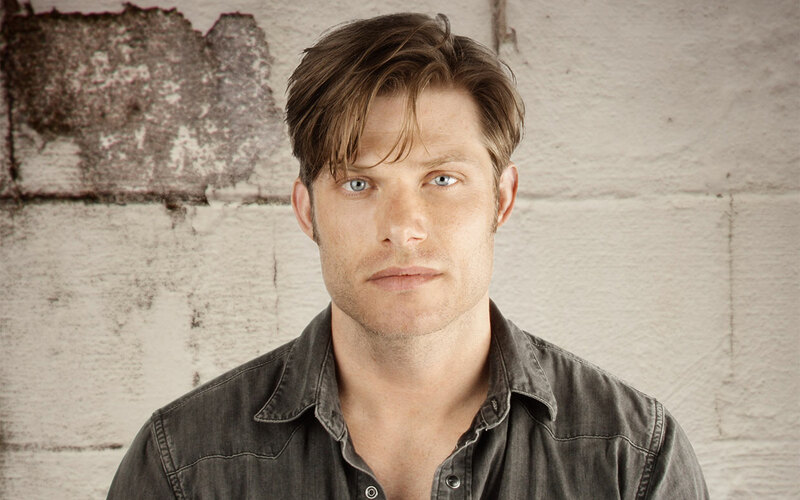 Chris Carmack then came out and was also met with a roaring, loud crowd. He started with his popular season 2 hit ‘What if I was Willing’ which was followed by his current season 5 hit ‘Spinning Revolver’. These showcased both Chris’ vocals as well as his guitar talents. As these are two of Will Lexington’s most memorable songs, they got the crowd cheering and singing along throughout. Chris was followed by Jonathan Jackson who proved to be very popular with the crowd. He started off his set by thanking the crowd for sticking with Avery throughout the show even when he wasn’t such a nice character back in the early seasons. His first song was Avery’s season one hit ‘Keep Asking Why’, the country rock style really suiting Jonathan’s vocals. He then played ‘Love Rescue Me’ originally by U2 and Bob Dylan. The song was full of soul and emotion and had the entire audience lost for words. The audience really responded to this song and for good reason. Sam Palladio entered the stage to roars from the crowd, very excited to see the UKs own. As Sam was only doing a couple of the shows this tour it was amazing to see him live, you could tell how excited he was to be performing on the Royal Albert Hall stage. He started his set off with ‘I Will Fall’ from season 1 with Jonathan Jackson on piano. This was a poetic and emotive performance which was followed by a more energetic and upbeat song ‘Headed for the Fire’, one of Sam’s own songs. Sam and Jonathan stayed on the stayed and welcomed Clare Bowen to make up ‘The Triple Exes’ band from the show. Personally, I was most excited to see Clare, I love her own music as well as Scarlett’s music from the show. She glided onto the stage in her fairy like manner with her white dress, and glittery face. The band sung their Season 3 song ‘Borrow my Heart’ which is one of my favourites from the show and was absolutely amazing to see live. The three of them have a real chemistry which is shown through their music and the way they perform together. Sam and Jonathan left the stage and Clare invited her fiancée Brandon Young onto the stage to perform the Scarlett and Gunner season 3 song ‘Longer’. Clare and Brandon’s vocals went perfectly together and had a great stage presence. Clare then discussed her new single ‘Little by Little’ about loving one another and taking care of each other which she wrote with Brandon and Amy Wadge (Ed Sheeran’s Thinking Out Loud). The song has a much-needed message of hope and positivity for the crowd and had everyone singing the chorus by the end of the song. Charles Esten then returned to the stage to sing ‘Hand to Hold’ with Clare which had then singing in the crowd and taking selfies and dancing with audience members. This had the rest of us up in the higher seats wishing we were sat on ground level. Clare then left the stage and Charles went on to talk about Deacon and Rayna’s relationship, leading to one of Deacon’s season 5 songs ‘Simple as That’ about their long awaited happy relationship. He then brought Clare, Sam and Chris onto the stage to sing a new song ‘Stand Up’ which I can’t wait to hear on the show. The song was an upbeat, inspirational anthem style song. At the interval, I was blown away by the talent of the cast, I knew they were all great musicians from the show but seeing them live was on another level. The second half was started by Chris and Sam who sang ‘If its Love’ from season 3, an upbeat cheerful song which reset the buzzing atmosphere of the first half. Chris then was left to sing a cover of Larry Davis’ ‘Texas Flood’ which showed Chris’ bluesey musical style. 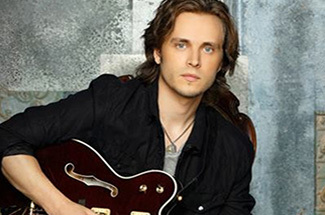 Jonathan Jackson then same back onto the stage to sing ‘The Killing Moon’ and ‘Unchained Melody’ the latter which he dedicated to his wife had the entire crowd on their feet by the end. Sam then came back onto the stage to sing ‘Hello Heartbreak Blues’ before telling the crowd the story behind his song ‘Wake Me Up in Nashville’ about his Granddad. This song is amazing and I really hope Sam releases it soon, so many people have had such good things to say about this song and for good reason. Sam brought Clare back on to sing their season 1 song ‘Fade into You’ another of my favourites from the show and was a beautiful moment. Clare then sang one of her own songs ‘Let it rain’ about forgiving yourself and how everything you do leads you to the person you are meant to be. I love Clare’s songs as they all have important messages which we seem to forget about sometimes. She them sang a fan favourite, her season 2 song ‘Black Roses’ which was full of emotion and had the crowd singing along. Charles Esten then came back onto the stage to sing two of his own, first ‘I climb the walls’ then he went on to explain ‘He Ain’t me’ about when Rayna James said yes to marrying Luke Wheeler back in season 2 and how we all know that he just wasn’t right for Rayna, it’s always going to be Rayna and Deacon. The entire cast then all came back on to sing their rendition of David Bowie ‘Heroes’ with Chris showcasing his Saxophone skills before ending with ‘One More Song’. The cast all then came back on for one final song ‘A Life that’s good’ which has become almost an anthem for the show, it has been sung many different times each time more emotional than the last. This had me in tears, a mixture of the night coming to an end and the overwhelming emotion in the song. I can’t praise the show enough, it truly was exceptional. Both the individual artists songs and the group performances were magical. I hope they do more and more UK tours because I will defiantly be first in the queue for tickets. 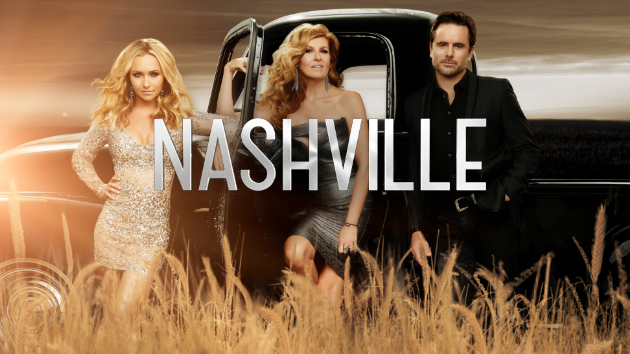 I hope this has shone a light on both the popularity of the show and country music in the UK and I hope they continue to grow from strength to strength.